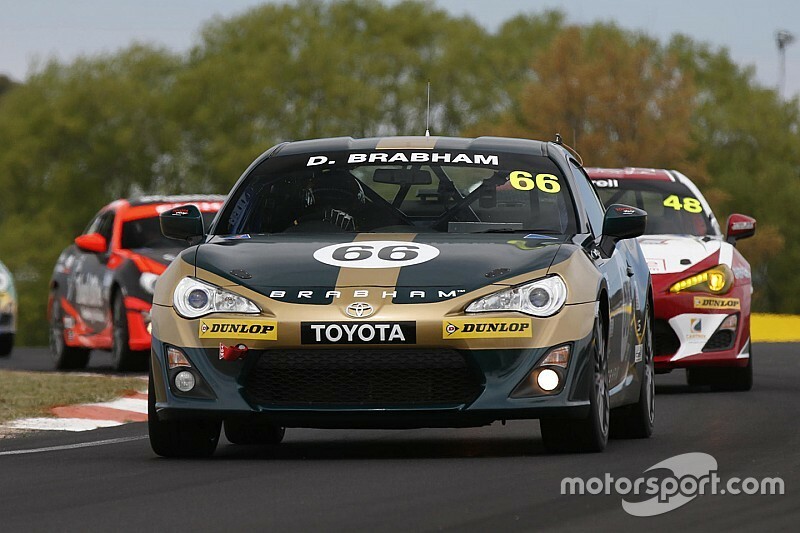 David Brabham started his career in a one-make tin-top series in Australia. Back in the mid-1980s, it was a low-cost series using Ford Lasers that helped bring names like David Brabham and Mark Skaife into the sport. So, it was fitting that Brabham’s latest trip to Australia’s most famous circuit was in a one-make, low-cost category. 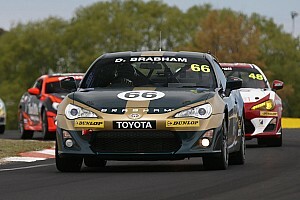 This time it was a Toyota 86, Brabham invited to form part of the massive 38-car grid as the series made its second appearance at Mount Panorama. It was also a fitting return in that it’s 20 years since the Brabham Brothers Geoff and David won the Bathurst 1000 in a factory-backed BMW, following the exclusion of teammates Craig Baird and Paul Morris on a driving time infringement. 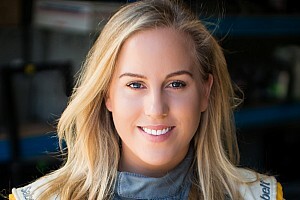 Brabham sat down with Motorsport.com’s Andrew van Leeuwen to chat Toyotas, Supercars, and the darker side to that controversial Bathurst 1000 win. MOTORSPORT.COM: If you were ever going to come back to Australia for a one-off race, this is the place to do it, right? 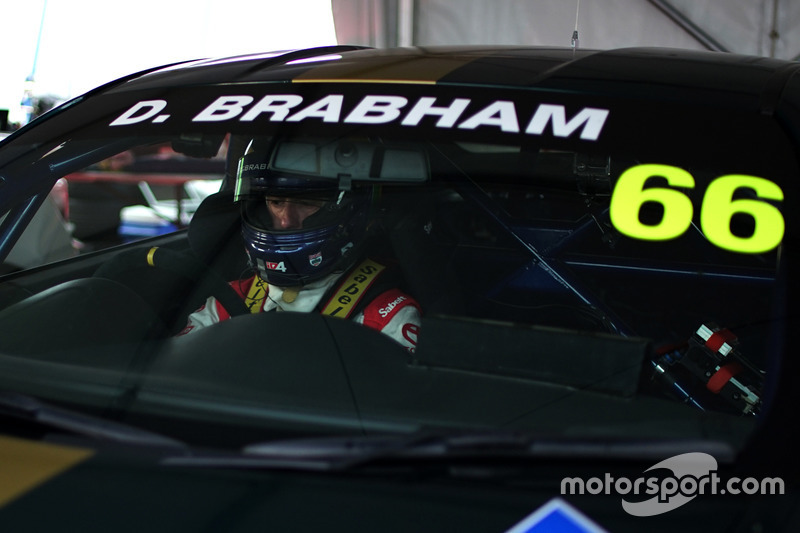 DAVID BRABHAM: Yeah. I’ve known [Toyota Australia PR boss] Mike Breen for a long time, he was involved in the Laser series when I did it back in 1985 with Mark Skaife and those guys. He told me he was putting this series together a few years ago, and they wanted to do some guest drives. He asked me to do some races when it was possible, and it hasn’t been possible up until now. When he said ‘there’s a round we can get you in, and it’s Bathurst’ I said ‘yep, I’m there’. 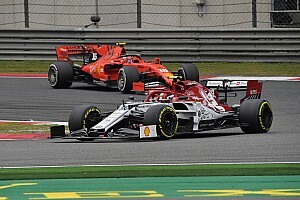 What do you think of the cars? It seems they’ve got them pretty well sorted now, into the second year of the series. 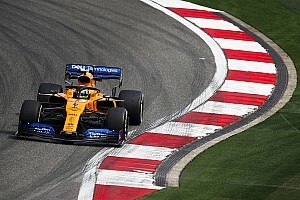 Yeah it’s actually a good time to jump in one of them – except for the fact that the other competitors have had much more time in the cars. For me, the car is obviously slower than I’m used to, so adjusting your driving style is key. I’ve got some bad habits after doing years of carbon brakes and lots of downforce, so it’s been about learning. I’m really here for a bit of fun more than anything. I knew there was going to be a lot of action in the races, particularly after I qualified 25th! I thought I’d make it interesting for myself! That shows what a huge grid it is, though. It genuinely shows how viable low-cost motor racing can be. Absolutely. Looking at the size of the grid, and the kind of market you’ve got in motorsport and where people can go, this has definitely filled a gap. It’s attracted people that otherwise you might not have seen. They’re not all young, because I know there’s a few guys around my age, but the young guns, they’re on a career path. They’re hungry to show people what they can do, and this gives them that opportunity. I see it as a great opportunity. This sort of environment teaches young drivers a lot. You have to be pretty accurate with the way you drive these cars, because you don’t have the horsepower to dig yourself out of trouble. Normally if you’re bit hot going into the corner, you can back off and the grip comes back quickly. 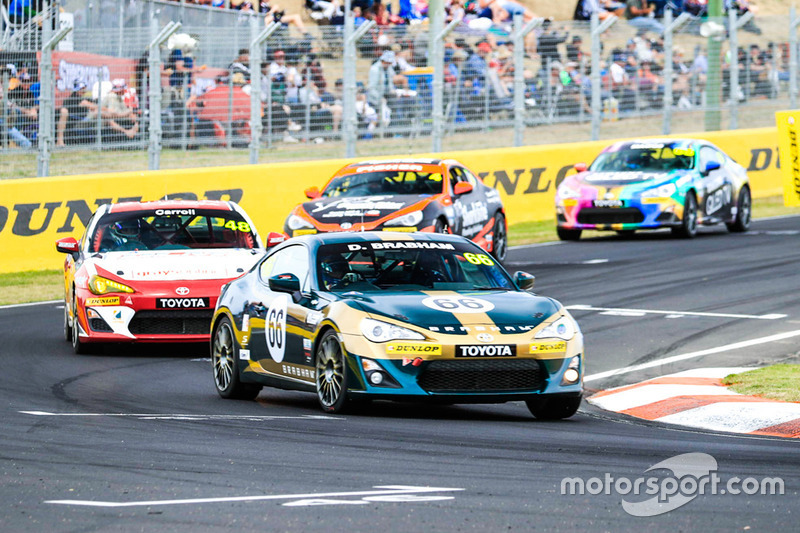 With the 86, it’s gone – and then you’re buggered. You’ve got to get it right. 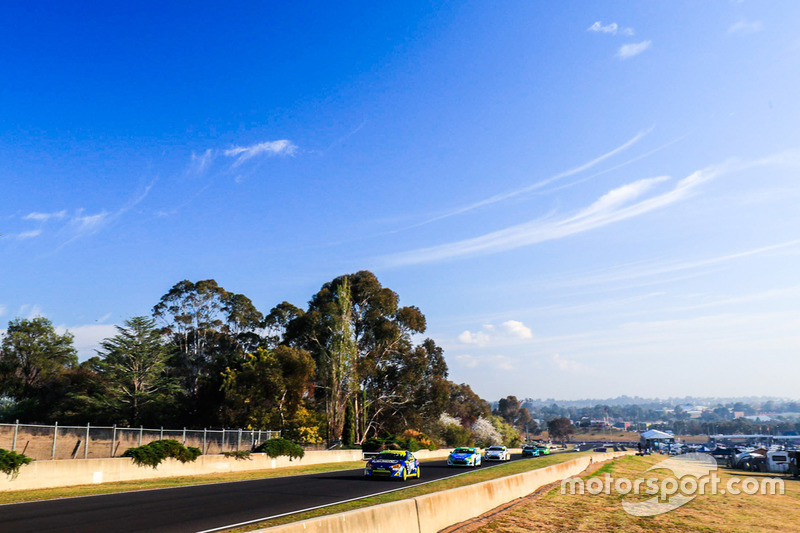 How is it being back at Mount Panorama? You’re a genuine been there, done that kind of guy. Does it still feel special coming to this place? Yeah. Over the years we’ve seen a lot of tracks change, and they’ve lost character because of it. They’ve lost that fear factor, you know? And I think that’s a shame, because I’m a purist. So tracks like this are at the top of my list, it’s a proper race track. Internationally it’s known and respected. It’s 20 years since you and Geoff won the Bathurst 1000. How do you reflect on it? It was an odd scenario, how it all unfolded. Is it a career highlight or a little bit awkward? A bit of both, to be honest with you. The awkwardness didn’t come so much from what happened after the race, but during the race. There’s a little bit of bitterness towards it. I don’t know if you remember, but I came up into The Cutting and one of the Audis, with a Belgian driver I think, hit me. It turned me around and I got stuck. Then the Safety Car came out. By the time I got going I was at the back of the field, so it was time for a pitstop. I came in to change to new tyres, which was meant to be the last stop. The tyres came off, and then the team manager said ‘put the old ones back on’. So I was stuck with old tyres for the last stint, my new ones were sitting there, and I was at the back of the queue. So why didn’t they put them on? For me, they didn’t want us to win. So it was a bitter sweet victory for Geoff and I, because they tried to stop us from winning. And I didn’t appreciate it. 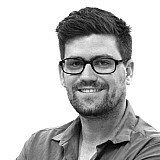 I came from last to second on much older tyres than everyone else – I drove the wheels off it. I was a few seconds behind Craig [Baird] at the end. They didn’t change either, because they would have lost time changing. That’s how close it was. Does coming back here make you want to get back in a Supercar at all? No, not at all. 2012 was my last full year of racing. I did three or four races in 2013. When I got to the end of 2012, it was the end of the court case for the Brabham name, and I was exhausted and stressed and all sorts of things. I felt like 30 years of racing was enough, I needed a break. I did a few races [in 2013]. I did Sebring and then the next one was Petit Le Mans, so it was quite a big gap. When I did go back, I felt fresh again. I was on it, I was fast. I was on pole position, and I should have won the race. Myself and Ryan Briscoe were absolutely going flat-out, qualifying laps the whole time. I was pleased to hang with him, because he was a current driver. We had a pitstop problem and he jumped me in the stops. I caught him in the end, but it wasn’t enough. I was pretty pleased with that, but my mind has been on other stuff since then. And once you start doing that… especially for me, I’ve got to have a lot of focus and motivation to go racing and to drive to the limit that I’ve been doing for a long time. Any time my mind is somewhere else, I don’t drive as quick – and that annoys me, because I know I’m not doing the job. If someone called me today and said ‘we need you to get in a Supercar’, I’d tell them to find someone else. Go and get a young gun. I don’t need to do it. Does a little one-off like here in the 86 Racing Series whet you appetite to do a little more racing at perhaps a lower level? Not really. I don’t have many of these left, if you know what I mean. For me this is someway full circle; I started my career here and I’m now nearer to the end of my career here. It’s nice to come back to Australia where it all started, and it’s nice that Toyota has given me the opportunity. Dunno. Could be. Probably likely it won’t be (laughs). Finally, where are things at with Project Brabham? Publicly it seems to have gone quiet; is it still ticking along? We’re a lot further ahead than we have been, and that’s mainly because what we were trying to take to market in terms of investors was bloody difficult. We just didn’t have enough… substance. It was an idea and a brand, but you needed a lot of money up front to get a race team up and running the way we wanted to do it. We were just hitting our head against the wall. We needed to change tack, so that’s what we did, we swung it slightly the other way. And lucky we did that, because if we’d kept going it would have come to a grinding halt. Just before that happened, we took another direction – and that’s proved to be very positive. That’s all I can say, really.